Charles Baudelaire (1821.-1867.) was a famous Franch poet, art critic and translator. 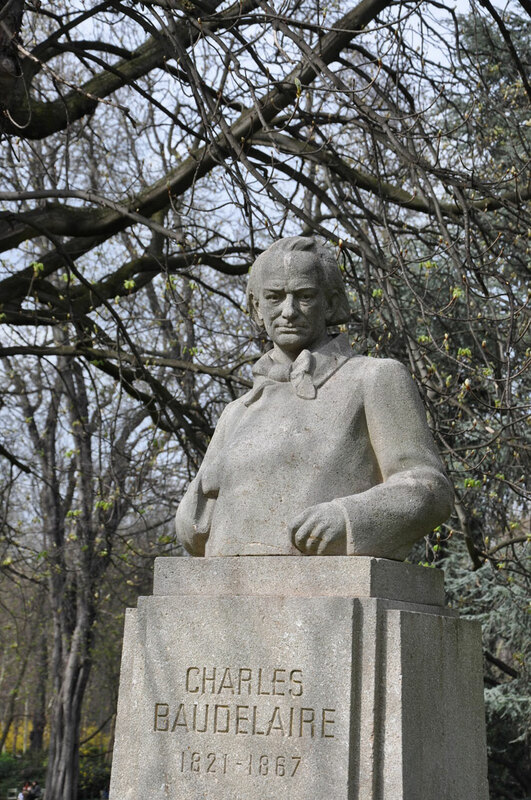 His most famous work is book of poetry "The Flowers of Evil", first published in 1857. 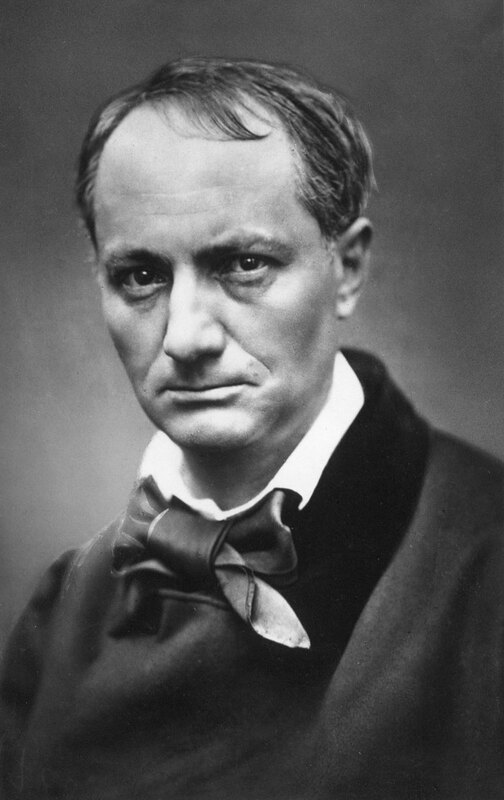 Main subject of Baudelaire's poetry are decadence and eroticism which was very progressive for that time. 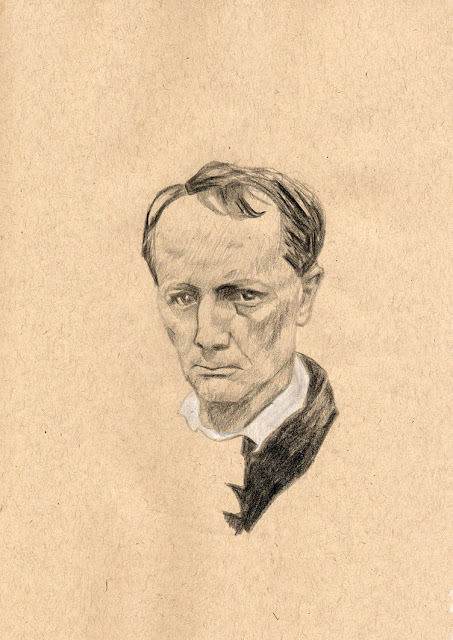 He was also prosecuted for his work for "creating an offence against public morals". 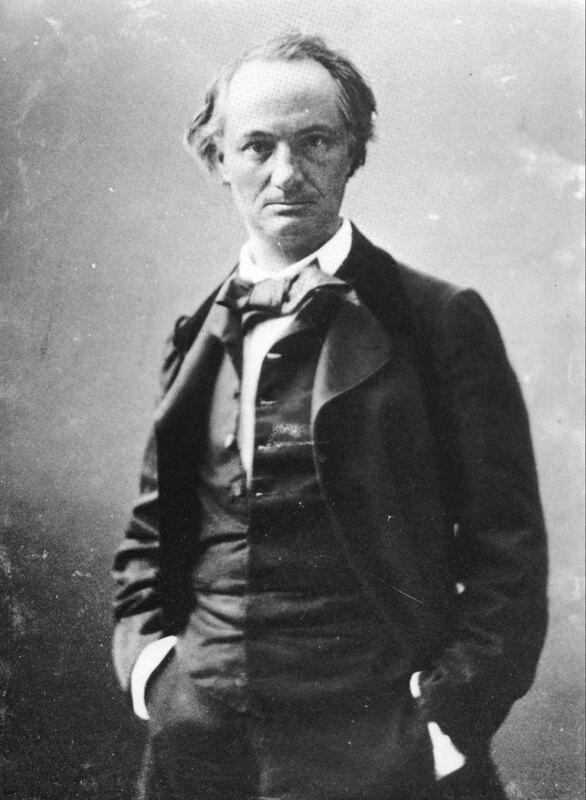 The idea for this post came from my only commentator at this moment (nothing profound), which introduced me with Baudelaire's poem "Albatross" while commenting on my last post "Pictures of albatrosses". 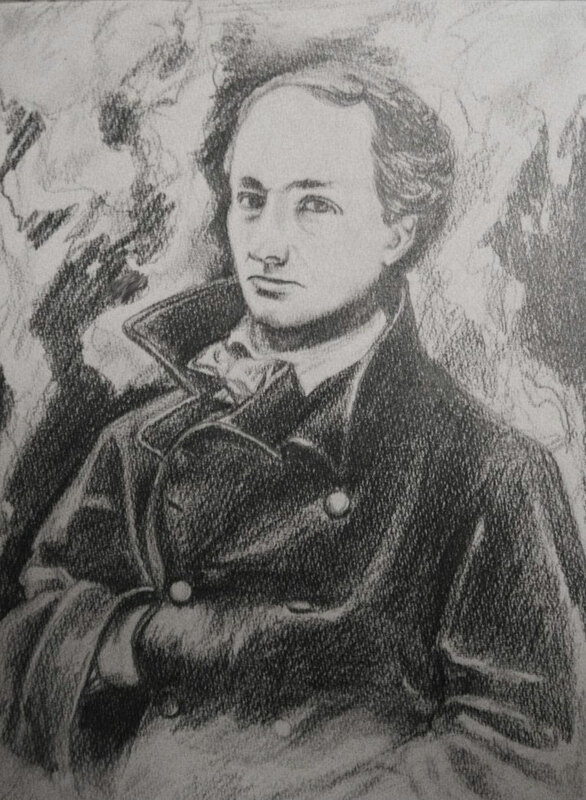 So here they are - 10 images of Charles Baudelaire. 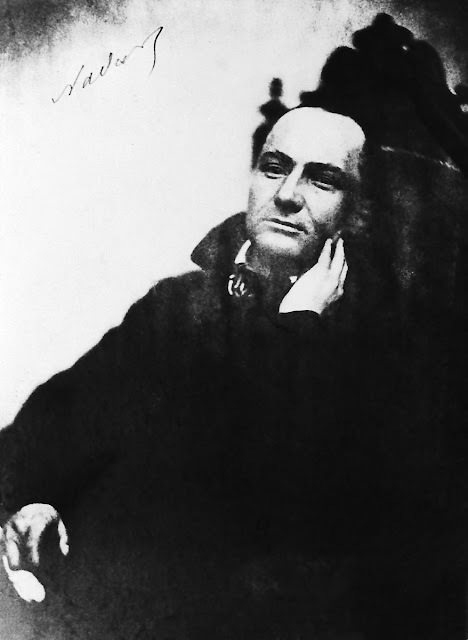 Photo of Charles Baudelaire taken by his friend, French photographer Nadar. 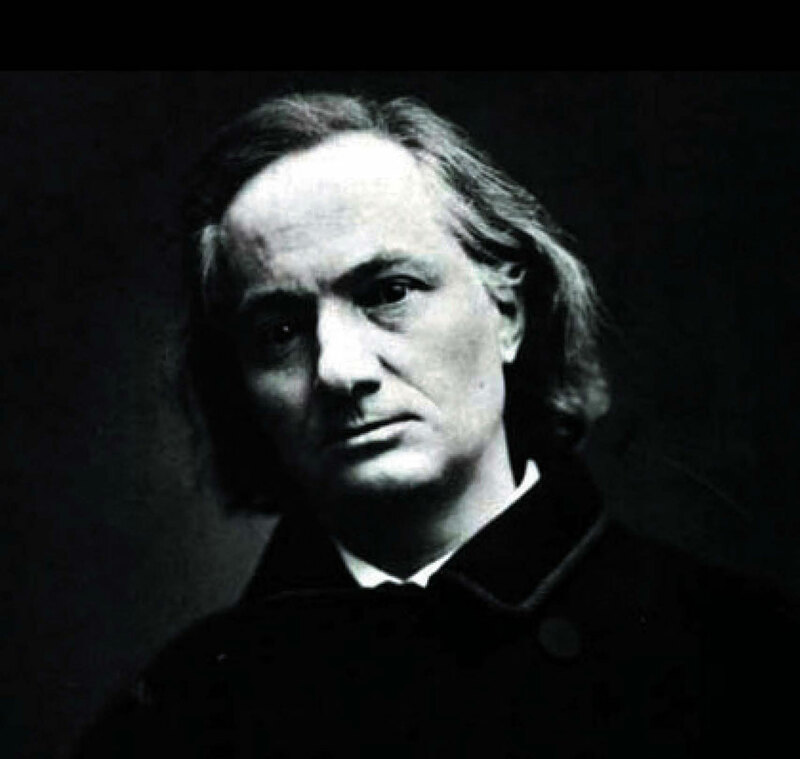 "Sexuality is the lyricism of the masses." 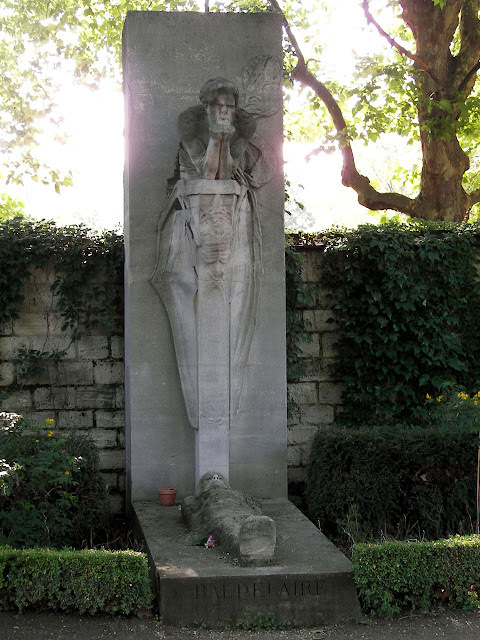 Charles Baudelaire statue in Paris. 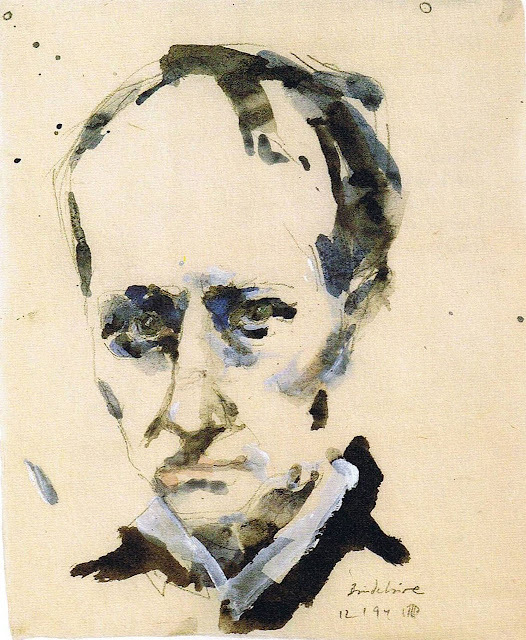 Some unknown artist drawing of Charles Baudelaire. "Always be a poet, even in a prose." 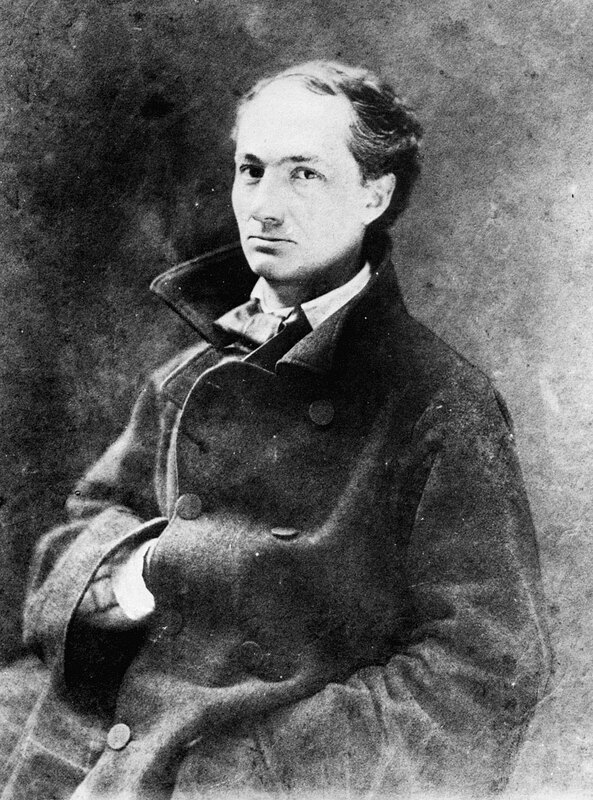 And for the end here is the poem "The Albatross" which was inspiration for Baudelaire photo post.